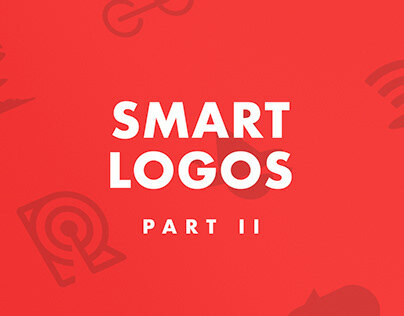 Welcome to the part #1 of the smart logo collection. 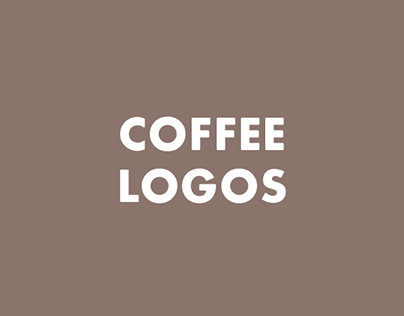 My name is leo and I am a professional graphic designer fascinated by all smart things in life. 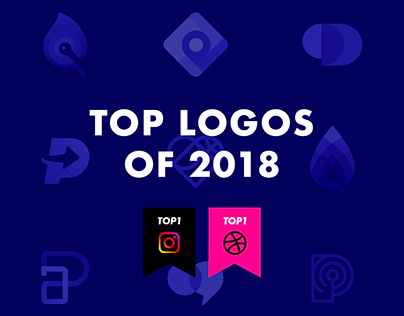 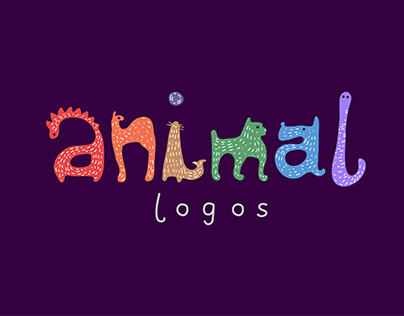 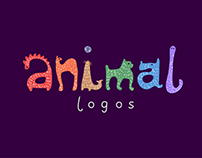 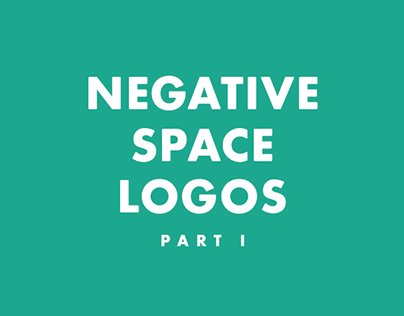 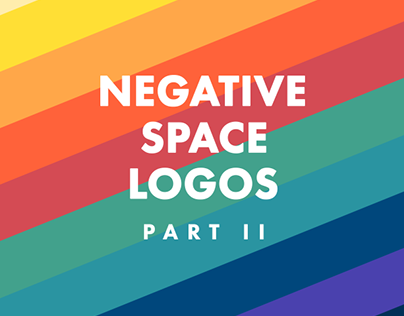 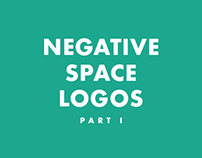 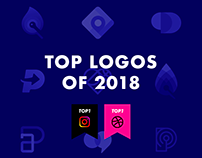 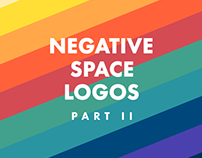 During the 10 years of working in the branding industry I developed a focus for unique logo designs that make brands stand out from the crowd. 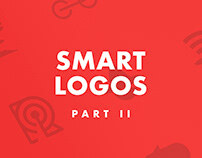 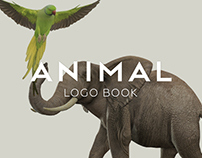 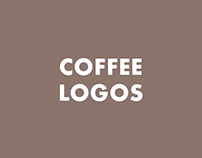 Smart logos style can simply be described as minimal with an idea underlying within icon symbolic meaning. 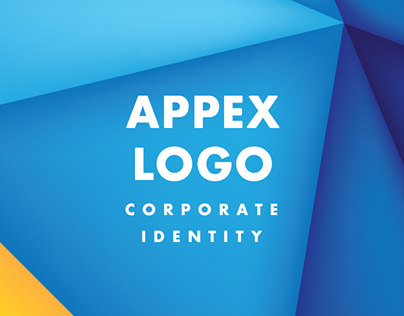 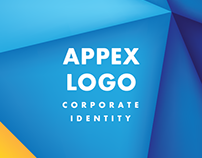 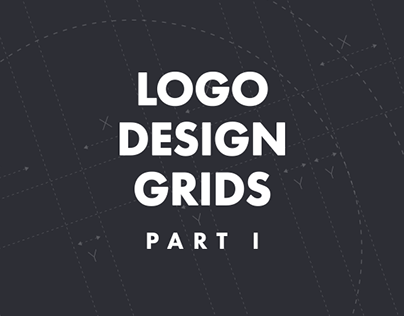 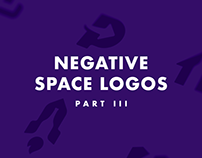 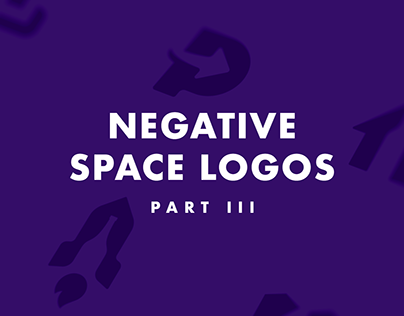 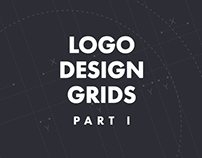 The idea can be as simple as company abbreviation letters hidden within icon, or as complex as explaining the company profile in one logo design.